One of the most successful actors in Nigeria, Richard Mofe Damijo is 57 years old this year. His life has been full of ups and downs, but he has now become an amazingly-skilled actor. 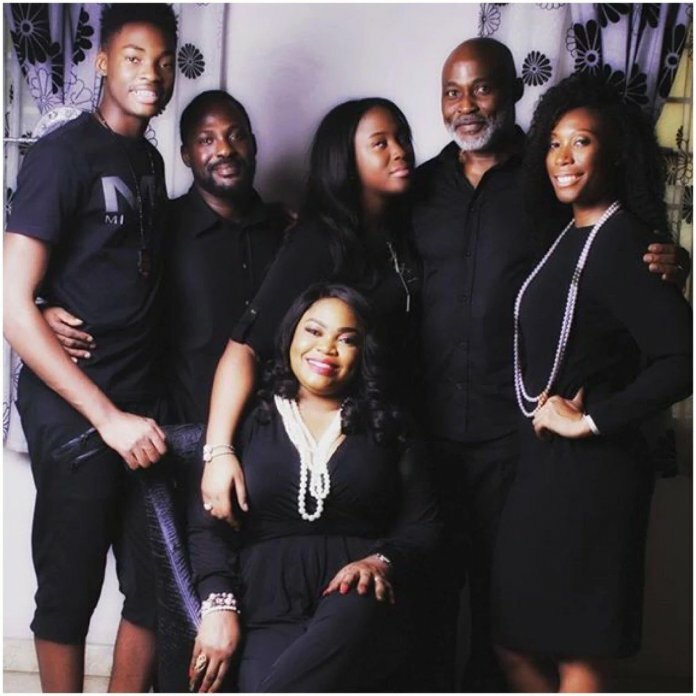 RMD is happy father and husband to 44-year-old Jumobi Adegbesan. Read more about how the young wife has changed the actor and brought a brand new inspiration into his life. 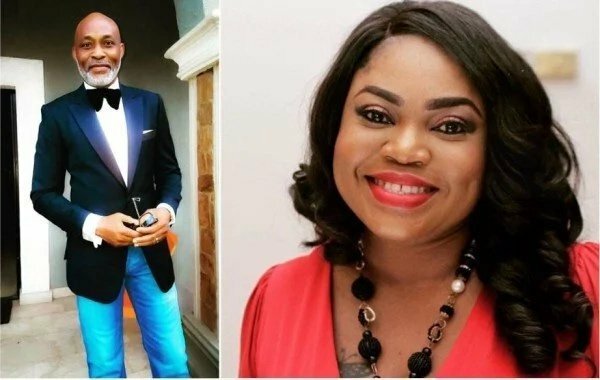 Richard Mofe Damijo is known as one of the Nollywood actors and an idol to the public. Let’s talk a little bit about this bright and famous man. Mofe-Damijo or RMD was born and raised in Aladja community. In his early years, he attended Midwest College, Warri and Anglican Grammar School. He took a few drama classes while he was in secondary school. 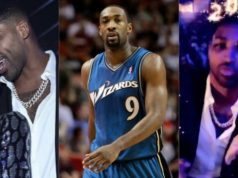 Soon after graduation, he was enrolled into the University of Benin. RMD decided to take a Drama course and obtained a degree in Theatre Arts. Before starting a career in the movie industry, Mofe-Damijo dabbled in a few different fields. During the African Movie Academy Awards ceremony in 2005, Mofe-Damijo got an award for Best Actor in a Leading Role. 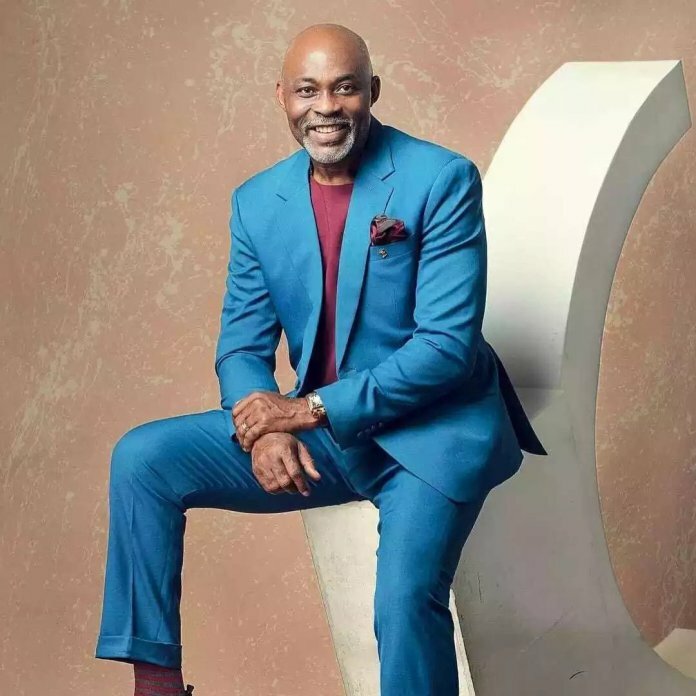 Is RMD as successful in his personal life as he is in his career? Let’s find out together about his wife and children. 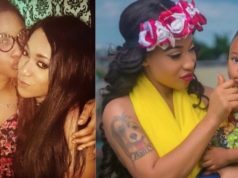 Mofe-Damijo‘s first love and official wife was May Ellen-Ezekiel. She worked as a journalist and publisher in Nigeria. 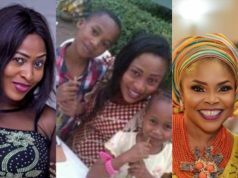 Soon after she passed away in 1996, Richard Mofe-Damijo married the young and beautiful Jumobi Adegbesan. She was a very popular TV personality but later left TV to enter the commercial business world.